Eeek! A sticker book of all things horrible. Get stuck in for savage fun! Just like the other books in the Horrible Histories series, this book of awful activities has all the gore – and more! 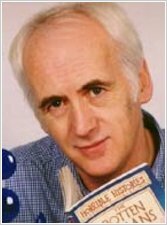 It’s crammed with foul facts, putrid picture puzzles and wicked word games designed to get you groaning with disgust and glee. 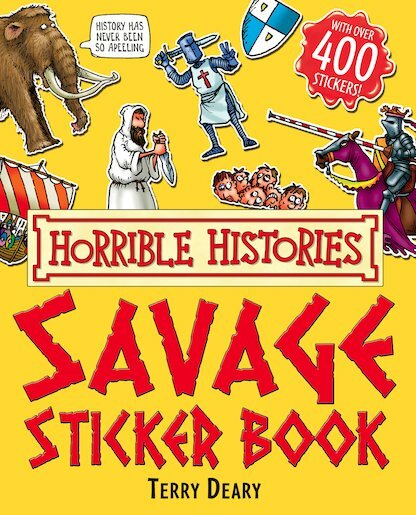 With over 400 stickers of horrid things, from filthy Tudor towns to dingy castles and ruthless Roman soldiers, it’s the ultimate savage sticker adventure! 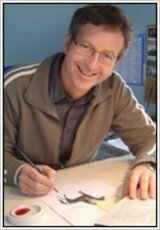 it is a very good book because it has lots of funny pictures!